ACEO cards of the day - "Last Snow Fall" (just before Spring)....A Sequential Narrative Set of 6. You can purchase 1, 2, 3, 4, 5, or 6 cards!....you choose the quantity. ACEO Sequential Narrative Scenes make a great conversation pc when framed and matted into one wall mount unit - and way less expensive vs a one large art pc. Each art card is 2 1/2" x 3 1/3" in size. FREE shipping when ordered through facebook. 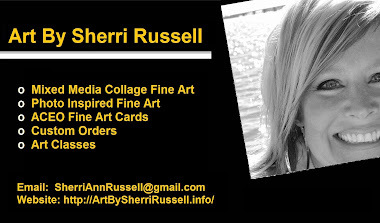 Look for this series of 6 art cards to be available for purchase on Facebook. You can follow us on Facebook by clicking on the Facebook tab located on the upper right hand corner of the website.